The Church has wonderful acoustics and is often the venue for concerts and performances covering a wide variety of tastes. Both the Blockley Ladies Choir and the Blockley Blokes Choir put on performances from time to time, and each year the smaller local a cappella choir Gloriana, perform a Christmas concert. Visiting choirs and groups are welcomed. 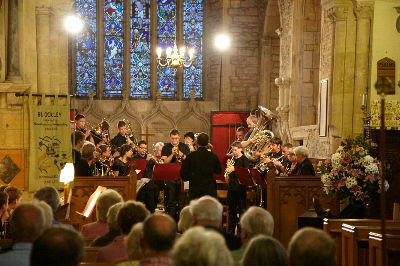 The church has hosted visits from a German Brass Ensemble & Choir, the excellent Carice Singers, an Organ Recital by Paul Derrett, and a very lively jazz concert by Shout. 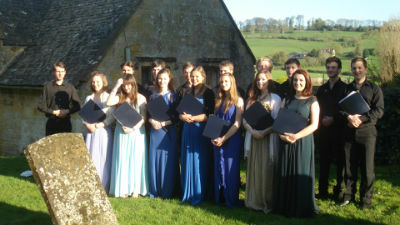 In association with the Chipping Campden Music Festival the church has also hosted cello concerts by Jiaxin Lloyd Webber.